Looking for an attractive obstacle? This one fits the bill. 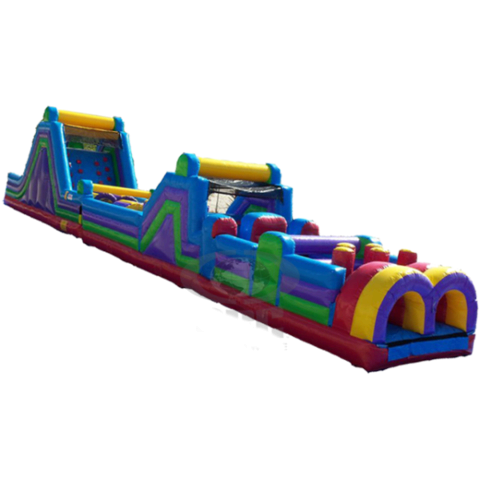 It has all of the classic elements, fits perfectly into most gyms, and has a colorful, fun look that guests love.